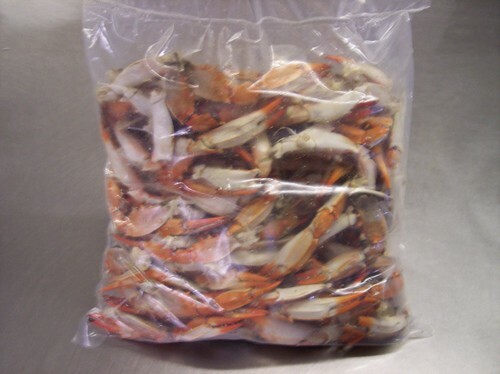 Re-steaming is the best way to reheat your crabs without any taste lose while keeping the crab meat moist and delicious. First start with a steaming or boiling pot with rack to keep crabs above the boiling water. Add one part water, one part viniger, and one part beer so your mixture is just below the boiling rack. Bring the liquid to a full boil. Then layer your crabs inside the pot adding JO Seasoning, Old Bay, and salt if desired for more flavor. Cover and re-steam your crabs for 5-8 minutes. Be sure not to overcook and enjoy! The shelf life of steamed crabs claws are 3-5 days under constant refrigeration.